For further information or if you have any questions, please contact us. 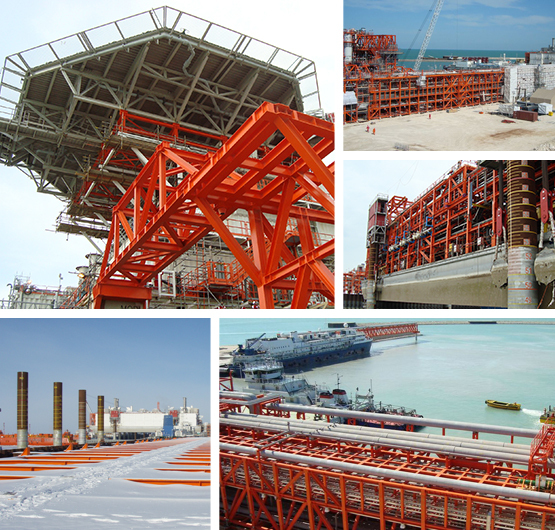 SAG Engineering Ltd is an engineering company specialized in offshore steel structures. Our experience covers every stage of a project, from feasibility studies to installation.